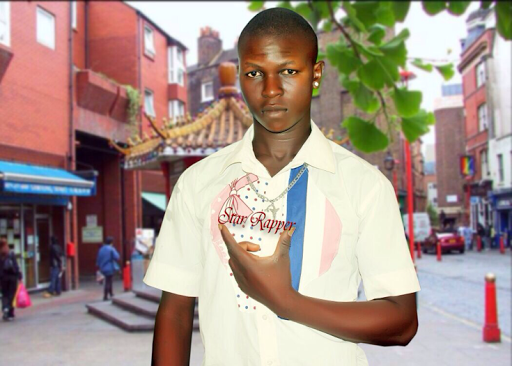 Star Rapper A.K.A Ego le crooner is one of the fast rising upcoming artiste. Star Rapper has been in the music industry for a couple of years before dropping his debut single titled 'Ego Le'. DownLoad and Enjoy. Ajakaiye Michael popularly known as Ajas_Mike is a Dope Writer #Publicist #Online promoter #Dope Writer #Advertiser ff me on iNSTAGRAM @Ajas_Mike and Twitter @Ajas_Mike.